Of all the great things that happen in your life, capturing those moments to look back on them later can be difficult. Photography offers so much in terms of documenting a person, place, or event. 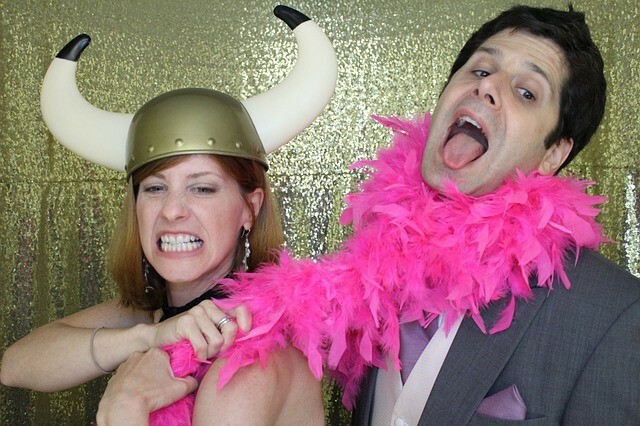 One of our favorite things that happens in photo booths are life announcements. The surprise of a child or engagement is one of those moments you’ll remember forever. The beauty of surprising someone with information in a photo booth is that you end up with a magical time lapse of real expression and pure emotion. Some have gone viral and we love capturing those moments.